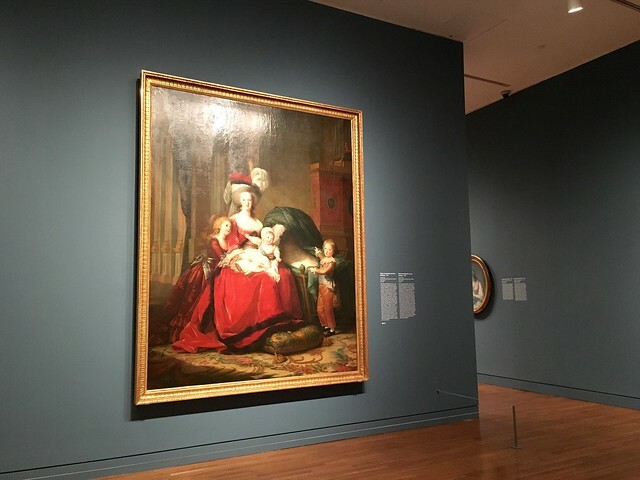 A couple of weeks ago during a visit to Ottawa, I had the pleasure of dropping by The National Gallery to see the Elisabeth Louise Vigée Le Brun (1755–1842): The Portraitist to Marie Antoinette exhibition. This exhibition is complete with 90 works by this acclaimed portrait artist. 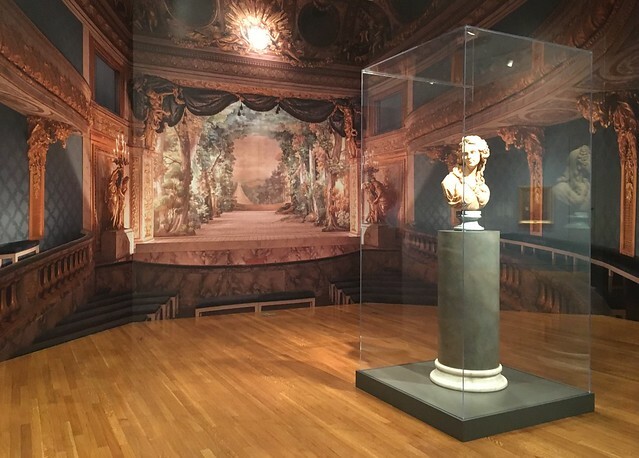 But what is most astonishing, is that many of the pieces that you see in this exhibition are on loan from such prestigious institutions as the Louvre, the Château de Versailles and the State Hermitage Museum in St. Petersburg and will be on until September 11, 2016. Creating a name for herself in a male dominated industry, Vigée Le Brun forged an outstanding career in 18th century art. This self-taught portrait artist became the portraitist to Queen Marie Antoinette and by 1783 was accepted into the Académie royale de peinture et de sculpture – an honour granted to very few women.She painted some of the most prominent and intriguing figures of the 18th century ¾ royalty, statesmen, and fashionable aristocrats ¾ and was also known for her endearing portraits of children and scenes of motherly love. She was forced to flee revolutionary France in 1789, she made her way to the great capitals of Europe – in Italy, Austria, Russia and Germany, then in England and Switzerland – where her reputation as the era’s leading portraitist continued to grow. Her exile, which was meant to last only 12 months, continued for 12 years. A free thinker throughout her nearly 90-year life, Vigée Le Brun is still considered ahead of her time. 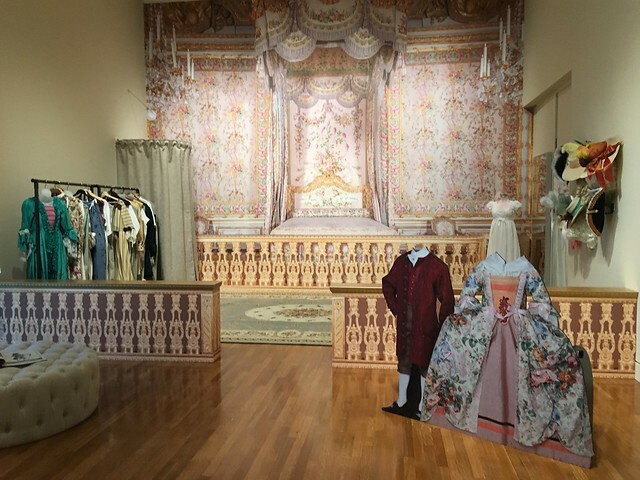 Children can also join in on the phone exploring the Artissimo Kiosk to make their own paper wig from August 20 to September 5 (11 am – 4 pm) as well as have the chance to Dress like a Royal in a period costume on daily in July and August from 11 am – 4 pm. 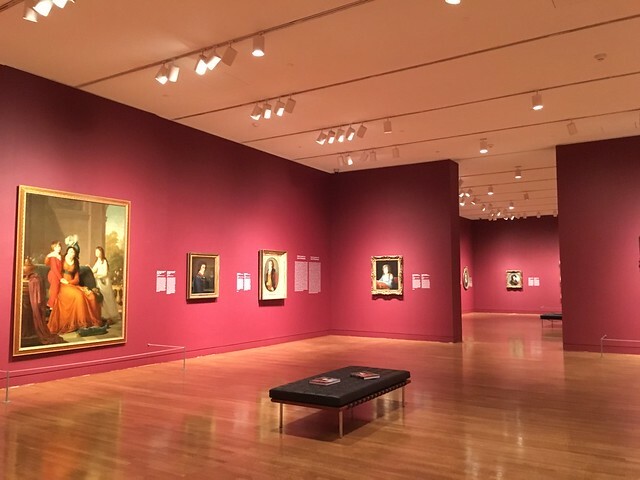 As one of the first times some of these works of art have left France, this exhibition was organized by the National Gallery of Canada (NGC), Ottawa, The Metropolitan Museum of Art, New York, and the Réunion des musées nationaux–Grand Palais, Paris, with generous support from the Musée national des châteaux de Versailles et de Trianon. Next Post#MakeThis: Fonda Lola’s Colourful Tlacoyos!